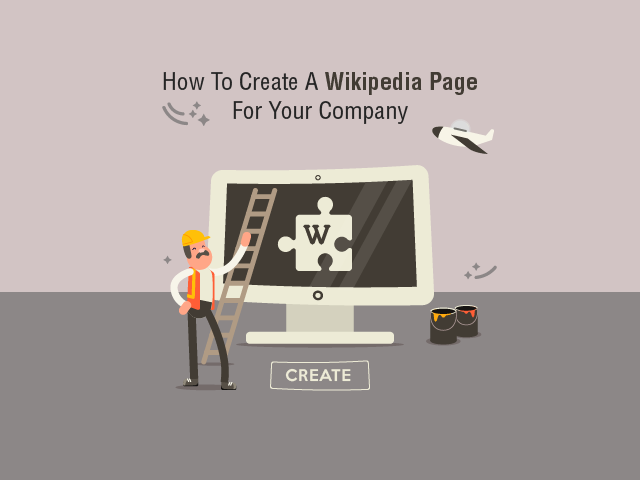 Here is a step by step guide for you about how to create a legitimate page for your company on Wikipedia. 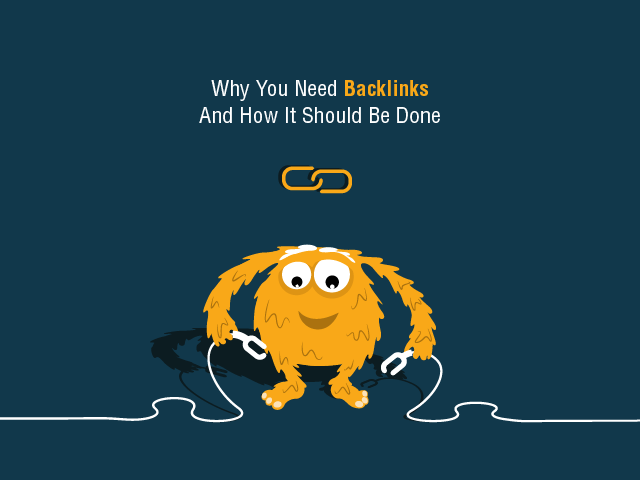 Design is crucial aspect of all online element. 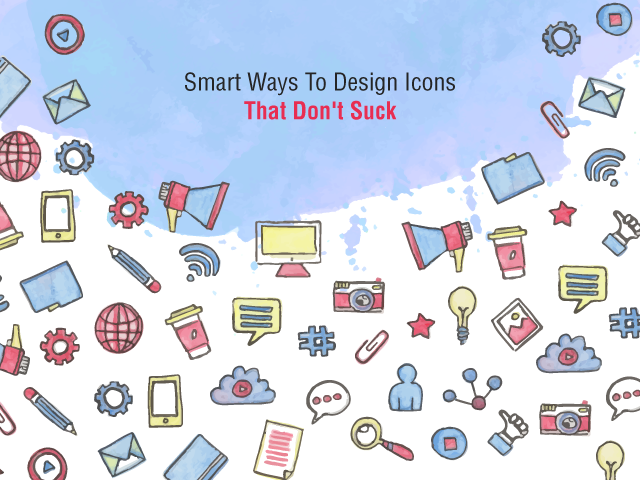 A good icon design is an important for app success. So, design icons with simplicity yet beautiful design. 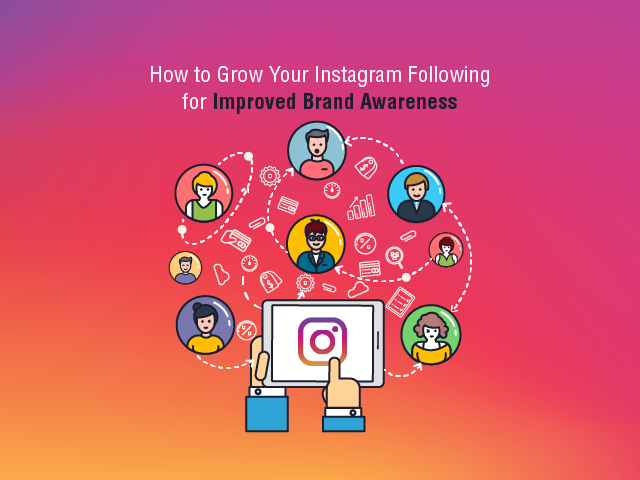 Social Media Marketing can create great influence in personal marketing. 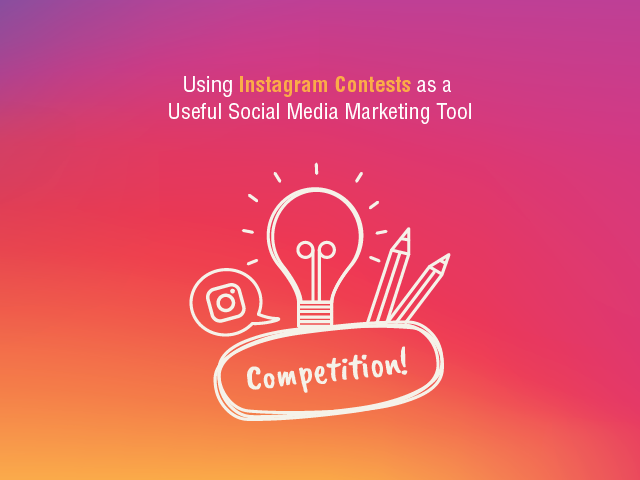 Running contest on social media platforms can have great consumer engagement. 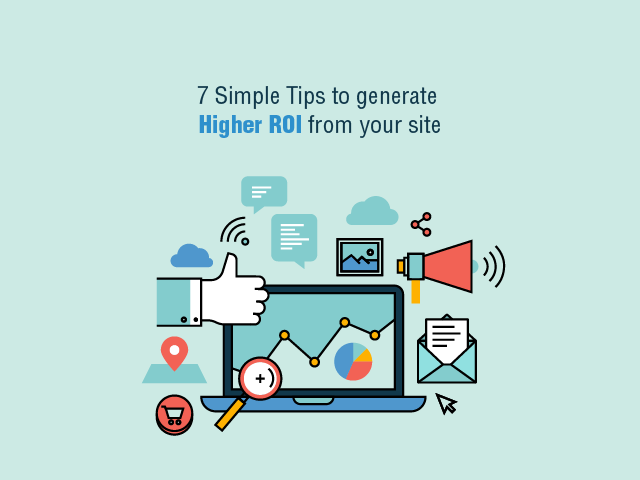 Digital Marketing has evolved from a robust platform to an ROI driven fast-paced platform. Its most important part is the marketing strategy has evolved too. Emails still remain one of the most effective marketing tools. 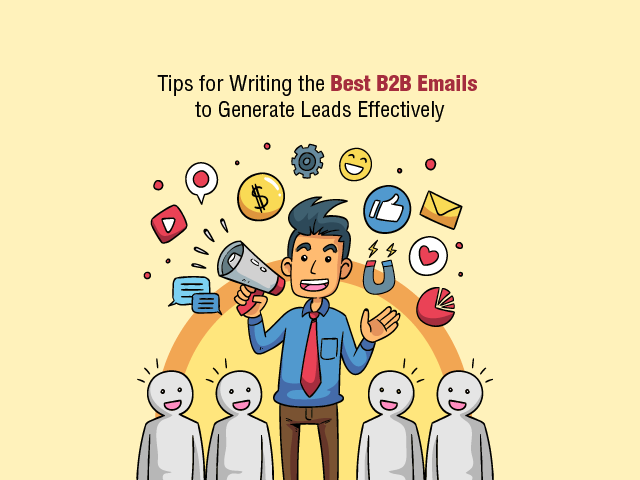 Investing time and efforts into an email writing isn’t simply still worth the time – it’s actually very important for everyone who wants to generate more leads and make the most out of their marketing strategy. 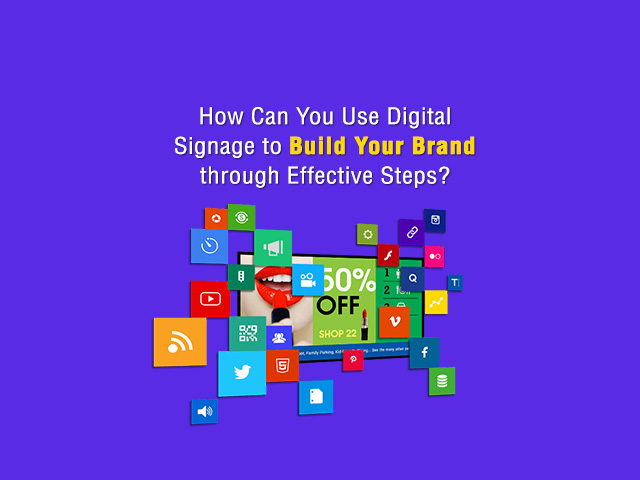 How Can You Use Digital Signage to Build Your Brand through Effective Steps? When it comes to any business, there are specific factors related to the aesthetics of the company, and it is essential to take account of them to build a brand reputation. 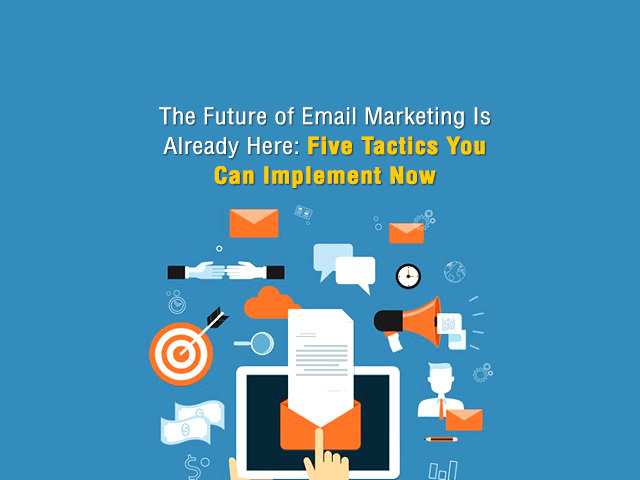 Email marketing is here to stay. No matter how fast the digital landscape evolves, email proves to be an effective marketing strategy to help meet business goals and increase ROI. 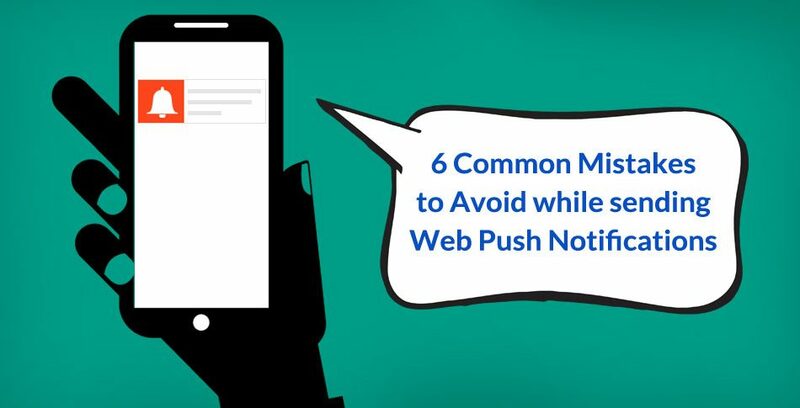 These are some of the very naive and common mistakes found while sending push notifications. But these can have serious issues resulting in poor customer engagement, conversion rate, click rate and can even lead to an unsubscription.